Currently, she studies at the Centro Integrado Música y Enseñanza Secundaria “Federico Moreno Torroba”. 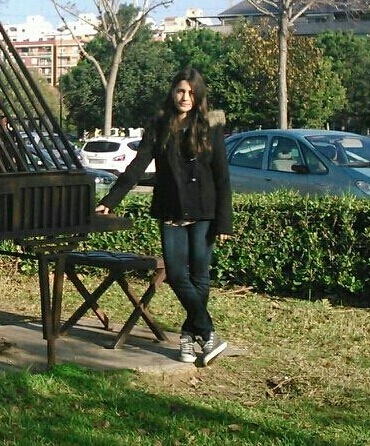 Since 2010 she is studing also with professor Javier Escribano Redondo. In 2014 she won the I Concurso Nacional de Trombón organized by the ATE.